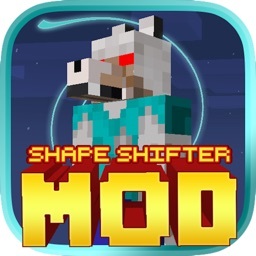 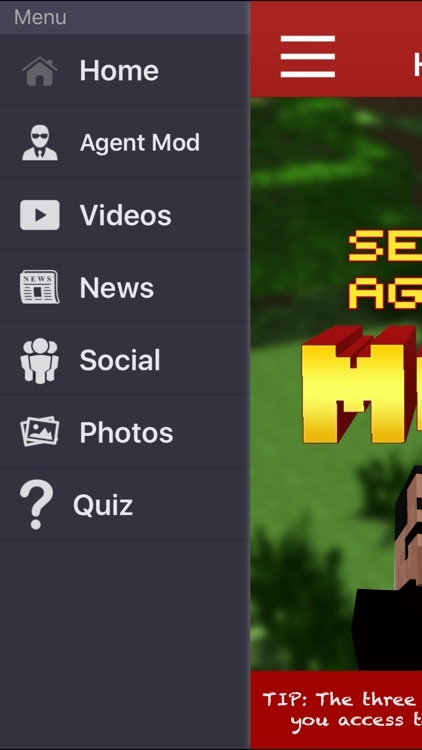 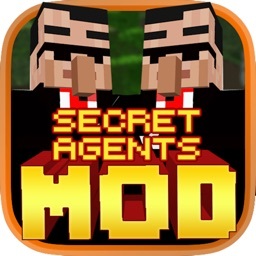 Get all the things you ever wanted to become a secret agent in the world of Minecraft. 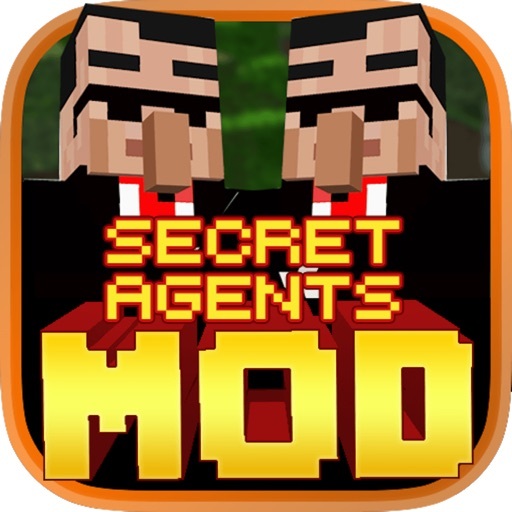 Get the fancy gadgets, luxurious tuxedos, guns and special add-ons to live the life of a secret agent. 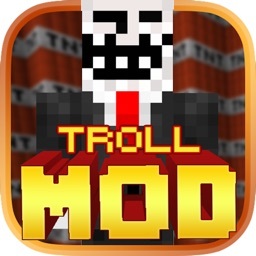 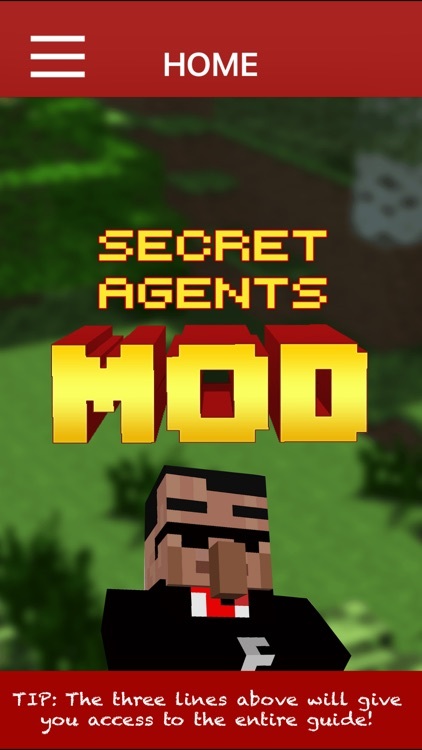 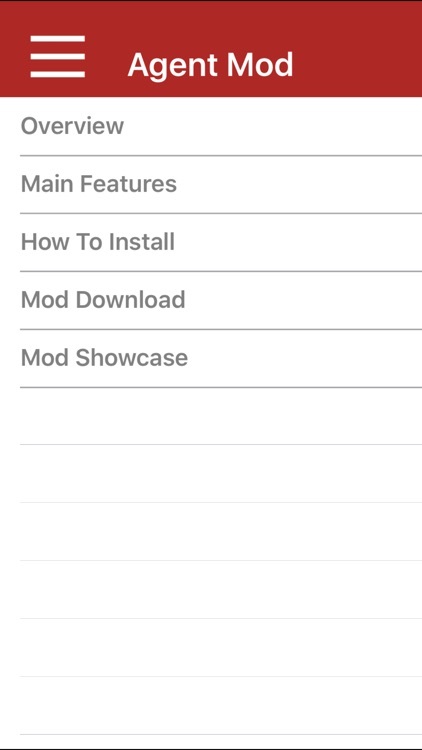 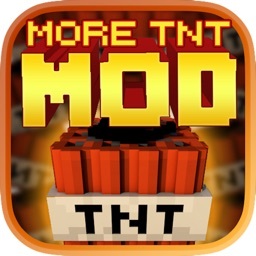 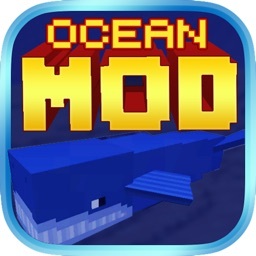 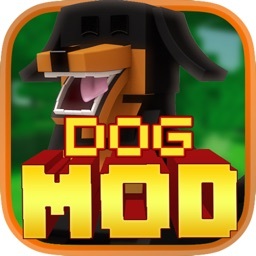 Get the ultimate Secret Agent Mod today for Minecraft PC Edition and get ready to explore a world underwater.